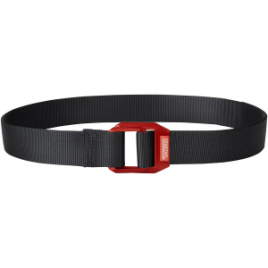 You’re probably not thinking about your plumber’s crack when you’re shimmying your way up an offwidth, but it can make for an unpleasant belaying experience, so do your belayer a solid and keep your britches up with the Arc’teryx Conveyor Belt. 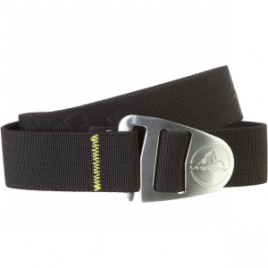 Neither us nor La Sportiva condone your desire to sling a tree and clip your rope to the Climbing Belt, but it sure does a nice job of keeping your pants up. 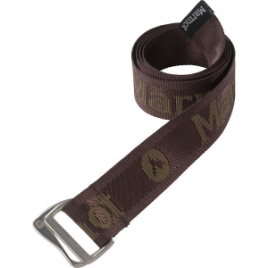 Magic and wishes might hold your pants up, but the Marmot Bowline Belt’s guaranteed to do a better job. 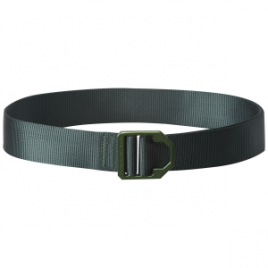 Marmot’s OE Belt does what you’d expect of any belt–it opens your beer. 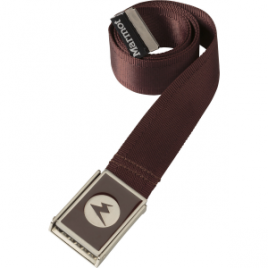 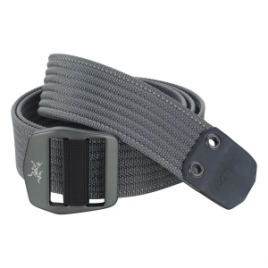 Keep your pants up with the Marmot Zodiac Belt. 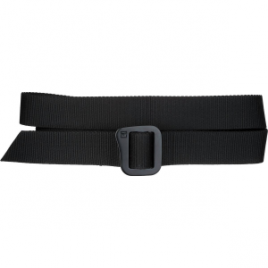 Help put a stop t crotch-at-the-knees style. 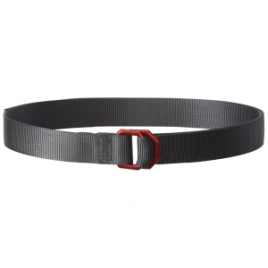 Pick up the Mountain Hardwear Double Back Belt to tighten your look. 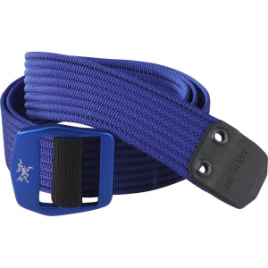 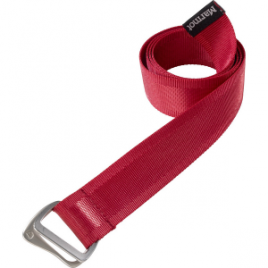 This bomb-proof belt is made of 100% recycled nylon for durability, and it features an anodized aluminum buckle for modern elegance.